What Renewable Energy Sources Are We Already Using? What Kinds Of Renewable Energy Sources Are There? As we have discovered our impact on the environment, it has become more obvious just how much damage we are causing to it. What we haven’t totally decided is what to do about it. Of course there is a spectrum – from the tree huggers who believe we should live totally in harmony with the environment and leave no trace or footprint, to the modern industrialists that believe the earth is here to be used by humans and that we’re more important. That being said, nearly everyone agrees that our creation of pollutants has negative effects, and that our fossil-fuel dominated world needs to make some changes because one day it will run out. A desire to decrease our dependence on fossil fuels is why we have begun making advancements in renewable energy. Everyone agrees renewable energy is the right direction to pursue because it helps the environment, decreases our reliance on fossil fuels, and is safer than man-made sources of energy. Renewable energy, by definition, will never run out as long as we maintain the tools to capture and utilize it, which makes it a no-brainer. For years people have used water as a source of renewable energy, creating mills that are churned by running water, down to our giant and powerful dams that generate enough electricity to power whole counties. Water is a renewable resource that we still try to tap whenever possible, and whenever we can do so without destroying the delicate ecosystems of rivers and lakes. Wind power has grown in popularity over the past fifty years, although windmills have been in existence for hundreds of years. Wind power is captured as turbines spin because of gusts of winds. They are used in large-scale installations in flat prairies or bowls, or the opening of windy canyons. Although there is some push to bring wind power to local and residential levels, but it has not been successful yet. Solar energy has by become the most lucrative and powerful renewable energy source, especially in terms of accessibility and benefit to consumers. Solar energy uses technology that is much simpler than other renewable sources and is the least invasive to homeowners and businesses. Simply buy and install a panel and no one is the wiser – there are no byproducts, no damage to ecosystems, and no hazards associated with solar energy. Solar energy is also the most prevalent at the local and residential levels. 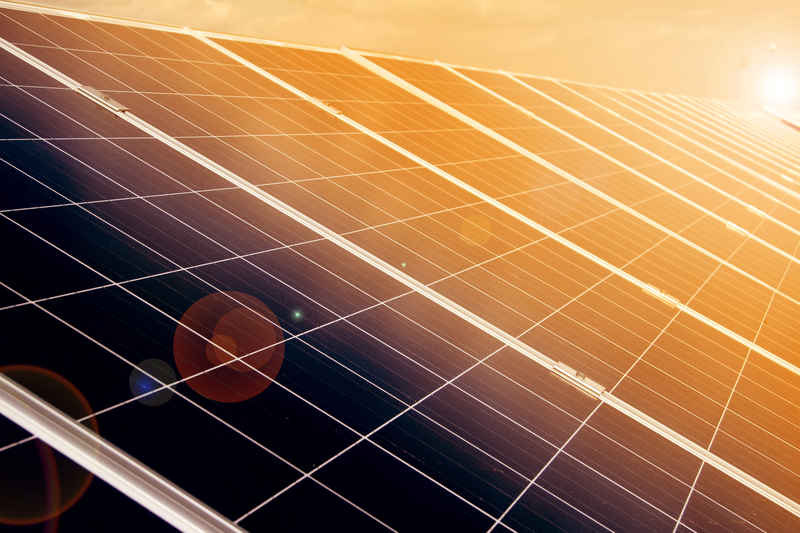 In recent years, solar technology has become more accessible and affordable than ever, making inroads in homes and businesses everywhere, of all income levels and climates. Renewable energy is a no brainer. It’s free, easy to access, and the best part – it will never run out! Making a switch to a renewable energy source for your home or business will save you money in the long term, and make an impact on the environment that you really don’t have to think about. Call or contact Mountain States Solar for a free solar panel consultation!